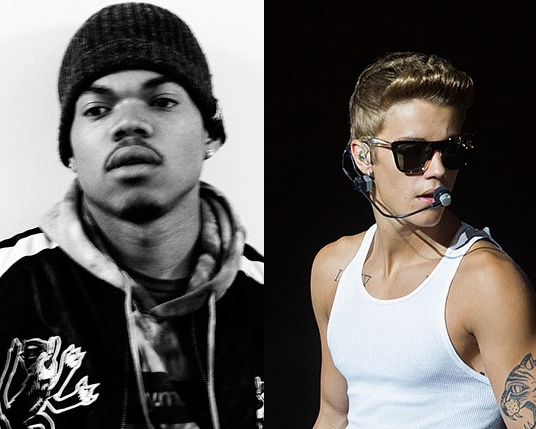 Justin Bieber and rapper Chance The Rapper have collaborated together on the singer’s new single, “Confident”. The track is Bieber’s last installment in his Music Mondays campaign, during which he released a new single every Monday to garner attention for the release of his new movie Believe 3D. “Confident” is the second song in the series to include a feature, alongside “PYD” which features R. Kelly. The single is a funky R&B jam about foreign women with confidence and Chance The Rapper provides a killer verse with his usual stellar wordplay. Check out “Confident” below.